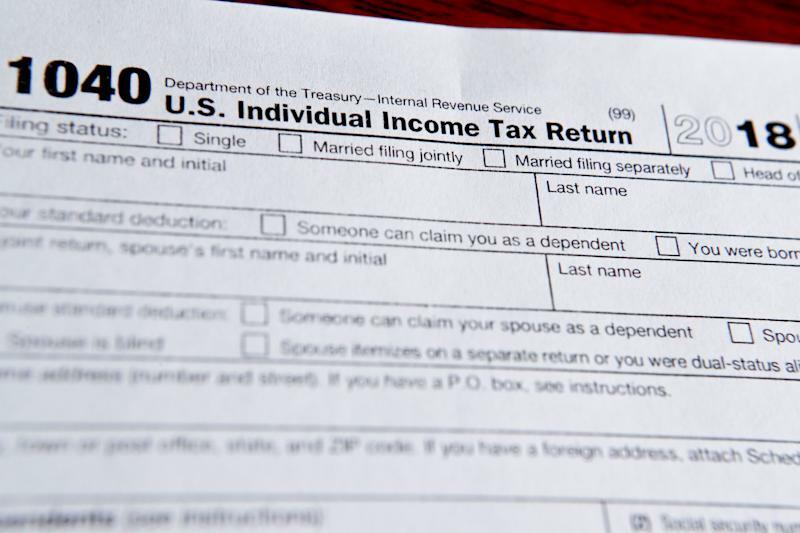 The latest statistics will likely be a relief to those who haven’t yet filed their returns. For weeks, the size of the average refund was down, hitting a season low of nearly 17% in mid-February. Just a week later, the refund amounts quickly rebounded 19% , buoyed by child care and income tax credits that were filed halfway through the month. With tax season now in its last month, Americans are starting to see how the new Tax Cuts and Jobs Act has impacted their taxes owed, as well as if and how much they get back . Some have complained their refunds are lower , while others have been hit with surprise tax bills . Kristin Myers is a reporter at Yahoo Finance. Follow her on Twitter .